The Rock N Run 4 Kids 10K, 5K & Kids Fun Run is a family-friendly event for runners and walkers of all skill levels. We are excited to announce that this year, runners will be chip timed by ACT Sports Management! Awards will be given to the top overall finishers, as well as the top three finishers for each age group, and a team spirit award to the team with the most participants. 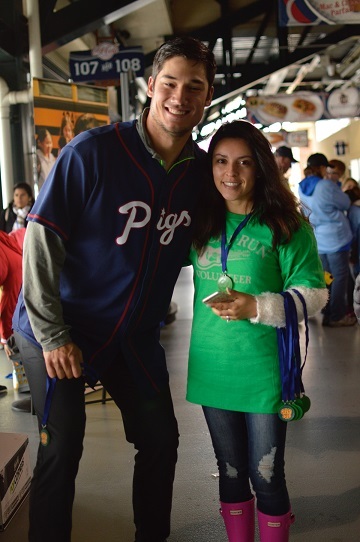 Participants will be encouraged along the course by local bands, drumlines, music stations, and cheerleading groups, and will have a remarkable finish inside Coca-Cola Park. 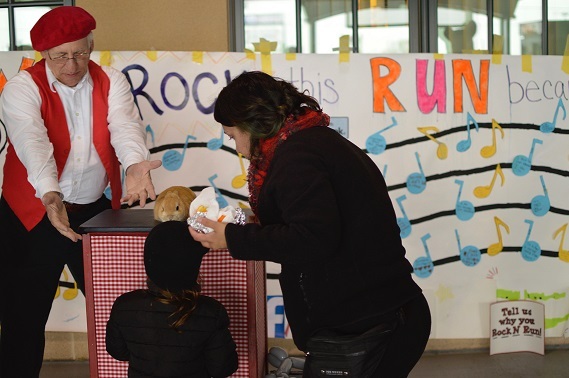 Following the race, there will be ball park theme foods, healthy runner’s goodies, and entertainment from local mascots, vendors, musicians, door prizes, and activities for all ages. Proceeds benefit The Salvation Army Children's Services: Foster Care & Adoption Services. The Salvation Army Children’s Services provides vital services to children in the Lehigh Valley and Southeast PA Region who have experienced abuse, neglect, or severe family distress. Voted best after party race by Active! Awards will be given to the top male and top female overall finishers, and masters finishers (Age 40+) for the 10K and 5K run. Age group awards will be given to the top three males and female finishers for the 10K and 5K categories (14 & Under, 15-19, 20-24, 25-29, 30-34, 35-39, 40-44, 45-49, 50-54, 55-59, 60-64, 64-69, 70+). A team spirit award will also be given to the team with the most participants. 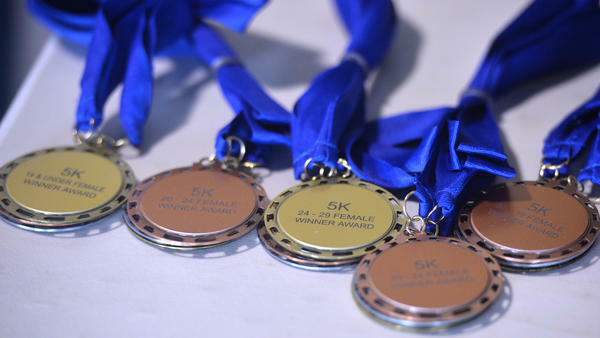 Awards will be given to the top two Fun Run Male and Female Finishers – kids 12 & under. T-shirts are included with race fee, only those who register by May 1st are guaranteed a t-shirt. Sizes cannot be exchanged. Bibs will be provided for all participants in the 10K, 5K and Kids Fun Run. Bibs will be included with the packet pick- up which can be picked up in advanced or on race day. Race Packs full of coupons, treats and goodies are also included for 10K, 5K and Kids Fun run participants. Pre-Race packet pick-up is highly recommended and will be available on Friday, May 12, from 4:00p.m - 7:00p.m. at The Salvation Army Children's Services, 2200 Hamilton Street, Suite 200, Allentown, PA 18104, (610) 821-7706 or on race day from 7:30-8:30AM at Coca-Cola Park. The 10K course offers varied terrain and difficulties. 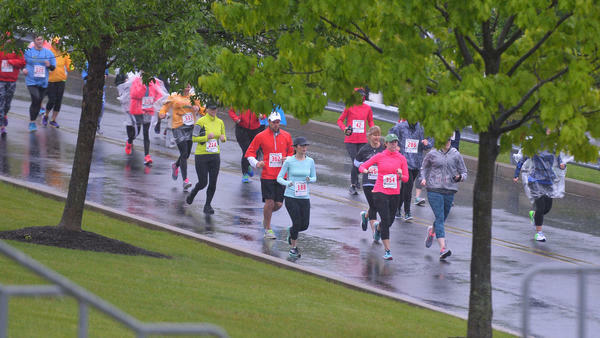 This lively course begins inside Coca-Cola Park and continues through neighboring roads, around St.Lukes Way, with a loop inside Canal Park and ending inside Coca-Cola Park at Home Plate. Runners will be encouraged along the way by local bands, drum lines, music stations, and cheerleading groups. There will be two water stations along the course. The race will be timed by Pretzel City Sports, and will be followed by refreshments, prizes, and activities for all ages. 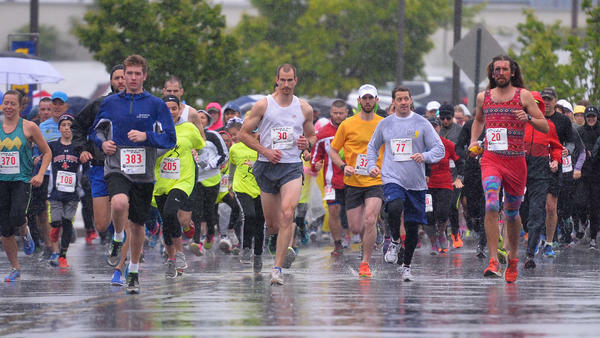 The 5K course is perfect for runners and walkers of all levels. The race starts inside of Coca-Cola Park, continues down Dauphin Street with a turnaround at St.Lukes Way, and ends with a great finish inside Coca-Cola Park at Home Plate. Runners will be encouraged along the way by local bands, drum lines, music stations, and cheerleading groups. There will be a water station along the course at the half way point. The race will be timed by Pretzel City Sports, and will be followed by refreshments, prizes, and activities for all ages. 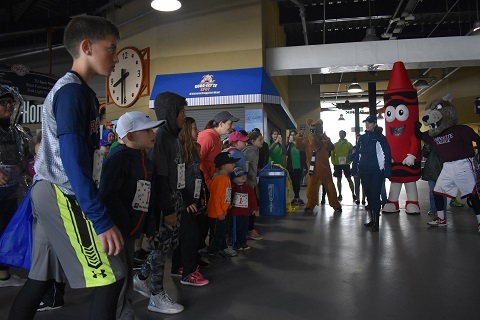 The race starts with a warm up, provided by local mascots, as well as Ferrous, the most famous member of the IronPigs! 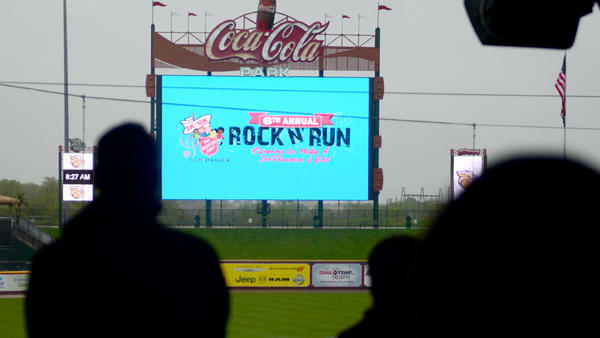 The run takes place on the warning track of the Iron Pigs baseball field, and includes one full loop around the field. Participants will be cheered on along the way by local mascots and cheerleading groups. The Kids Fun Run is open for kids 12 and under. Parents are welcome to guide young children along the course. 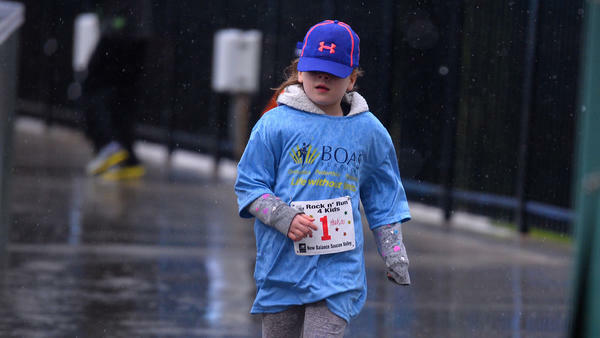 The race is timed, and kids are provided with a Race Day T-shirt and Bib. There will be mascots, refreshments, kid activities, and prizes following the race.